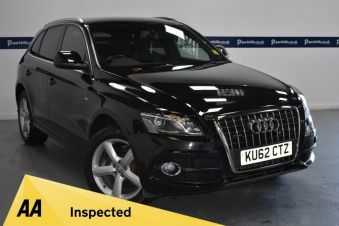 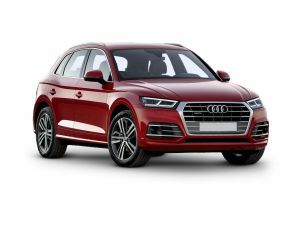 Over 2,177 used Audi Q5 cars at dealers nationwide means that Carsnip is the best place for you to find a great deal on your dream car. 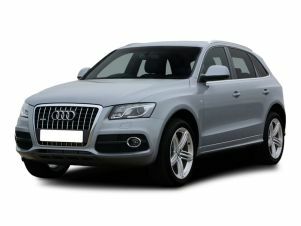 We’ve got more listings than any classified site, meaning that you can find the perfect Audi Q5 in one place. 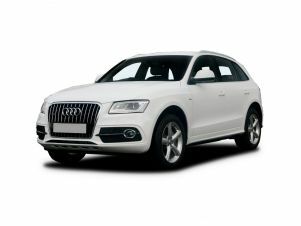 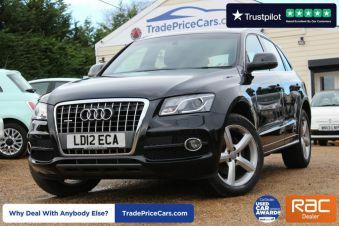 In fact, we have Audi Q5 cars available from over 5000 dealerships across the UK right now – so get browsing today.